For nearly three decades, the iconic Energy Star has been viewed as a government seal of approval for products meeting high standards for saving energy and costs. 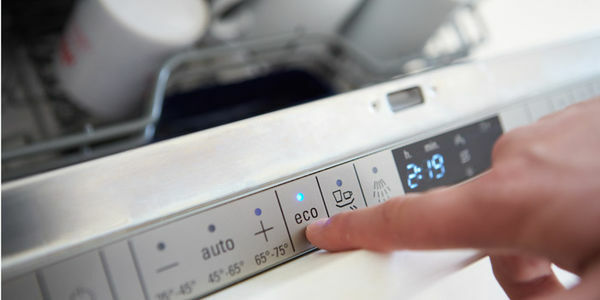 A voluntary, opt-in program of the Environmental Protection Agency (EPA), the Energy Star initiative costs taxpayers next to nothing, while widely embraced by more than 16,000 participating companies and organizations. These businesses plan and build their goods to ensure the final product meets Energy Star criteria, thus allowing them to proudly display the Energy Star symbol. But now, in yet another penny-pinching, cost-slashing attack on the EPA, the Trump Administration is poised to eliminate the Energy Star program. In what can only be described as short-sighted, Trump staffers placed inside the EPA have decided the Energy Star program is another example of government interference with American business. The claim -- and the move to dismantle this highly effective program -- is absurd. In their ideological eagerness to shrink the federal government, anti-environmental political hacks are tossing out a well-regarded, low-cost, voluntary opt-in energy saving program in the name of political correctness. We cannot let this decision go unnoticed or implemented without protest. It is another unnecessary Trump Administration hit on the EPA. As a result, thousands of businesses, and millions of Americans who look to the Energy Star logo as a symbol of strength and quality will be the poorer. We must not let this happen.